Lux Charters Ibiza is a professional boat charter agency, specialising in luxury and last minute boat charters in Ibiza. Based on the island, we offer on behalf of their owners, superyacht, yacht, catamaran and motorboat charters from one day, to a week or more. 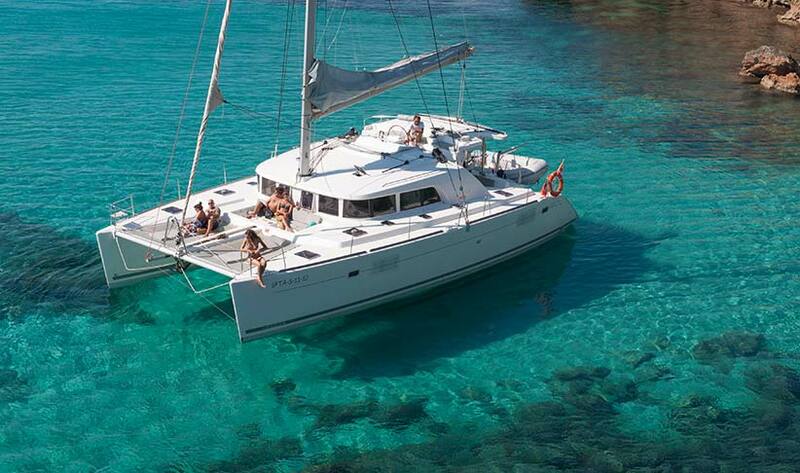 We have access to a hand-picked portfolio of yachts and boats, moored here in Ibiza. As a boat agent representing the owners, we are not tied to any fleet, so we can help you find the perfect boat for your requirements. As we place a lot of business on behalf of our boat owners, we can pass on any preferential rates which means you won’t pay more. 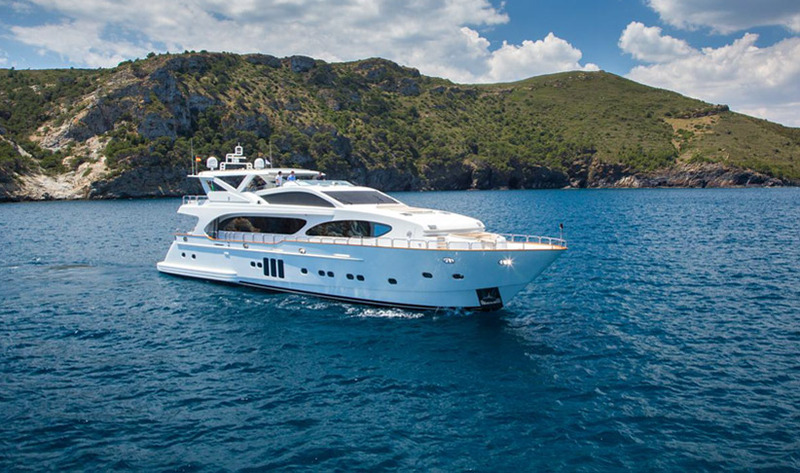 By booking with a boat agency like Lux Charters Ibiza, you have an extra independent layer of support, if you need to organise anything specific or something unexpected was to happen during your charter. We value our clients and hope that you will want to book with us again in the future, so we will do everything we can to help make your charter everything you want it to be. Our dedicated team offer a unique, personal service and will go above and beyond to help you organise your perfect charter. Whether you want adventurous sailing around the Balearics discovering secluded coves or you prefer to drop anchor in Cala Jondal, Espalmador or Ses Illetes in Formentera, we will work with you to plan your tailor-made itinerary. By working directly with boat owners, we can arrange your tailor-made charter and bring you last minute special offers, which offer good value for money. Last minute boat offers change on a daily basis and are more likely available out of high season, on various types of yachts and motorboats. All skippered charter boats come with an experienced professional, qualified captain and crew, allowing you to relax and make the most of your time on the water. 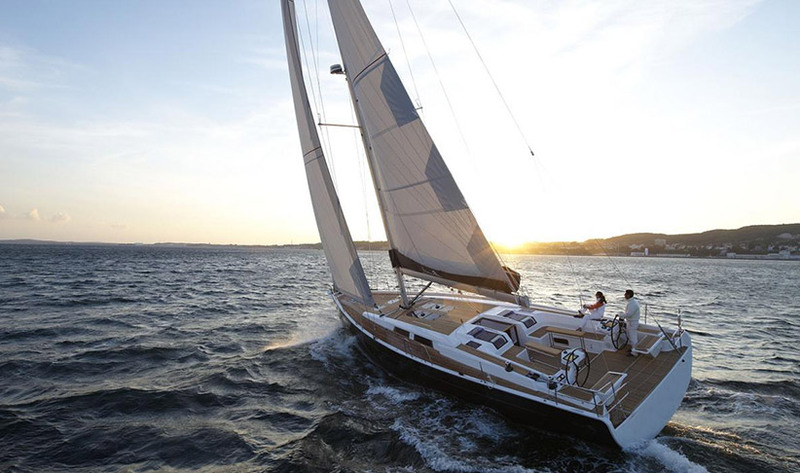 You can choose to sail bareboat, subject to suitable qualifications and if the boat or yacht allows. Our Booking Request System allows you to book online for both advanced and last minute charters and you can pay securely online via our banking partner Sabadell. We select the best professional charter companies whose boats and services correspond to our hospitality, maintenance and insurance standards. We negotiate the best prices and our charter partners are evaluated by our old clients. Lux Charters Ibiza is a reputable agent for the charter of superyachts, motorboats, sailboats and catamarans in Ibiza and Formentera. We specialise in creating unforgettable day or week charters. If you have any questions, please CONTACT US to discuss your individual requirements. We’d be delighted to talk to you. From super-yachts to super deals, advanced bookings or last minute, our price match guarantee ensures you have access to the best boats at the best possible rates. Book ahead or take advantage of our last minute offers. Our portfolio has something for all tastes and budgets. When you are ready, book online securely. Our high standards, professional personal service and attention to detail ensure we go the extra mile to deliver above & beyond your expectations. If you are looking for day charter or sleep aboard for a day, few days, or a week or more, let us craft your ultimate tailor-made yacht experience.